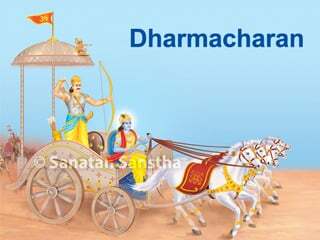 ‘Dharma is that which accomplishes the three tasks of keeping the organisational setup of the society in excellent condition, bringing about the worldly progress of every living being, and facilitating their progress in the spiritual realm as well.’ We understand from this definition the vastness of Dharma and its extraordinary importance in human life. 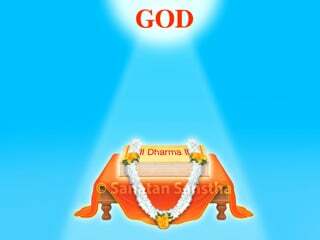 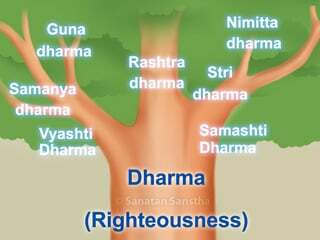 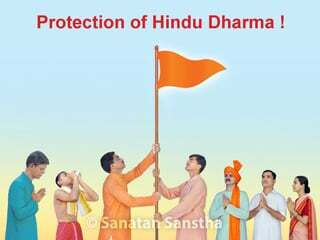 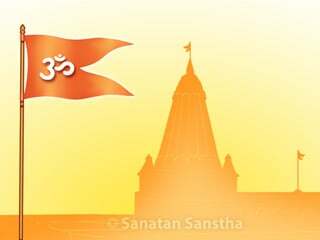 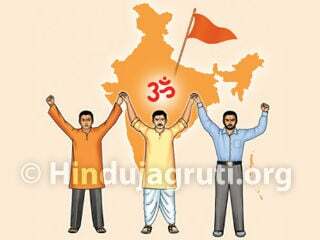 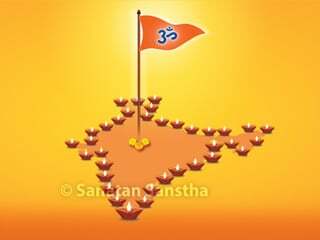 What is the true meaning of word Dharma (Righteousness) ? 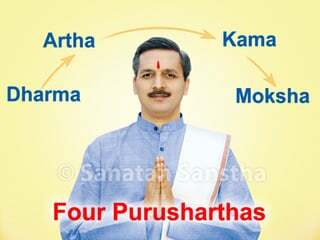 Codes of Righteousness vary in each era, states Smrutis, Why? 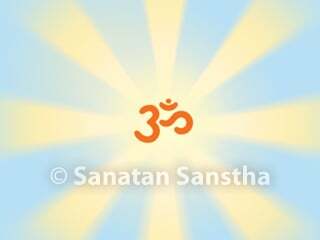 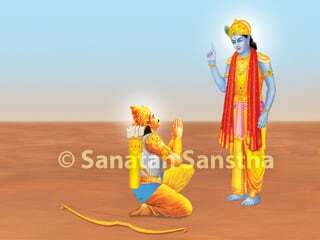 Why Mahabharat is glorified as fifth Veda? 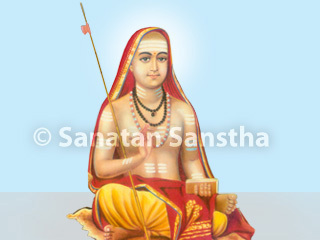 Why Shankaracharya called as ‘Jagadguru’ ? 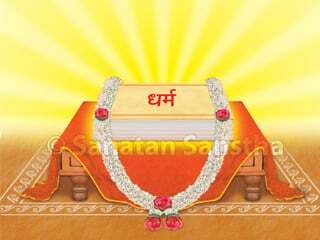 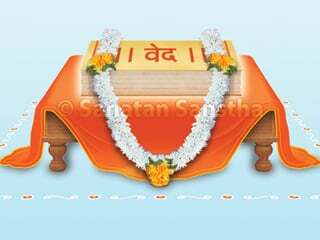 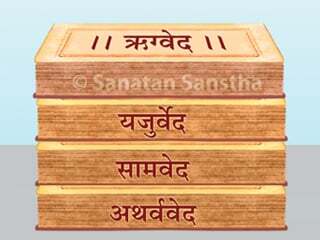 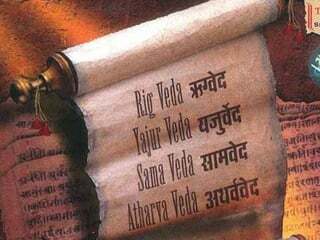 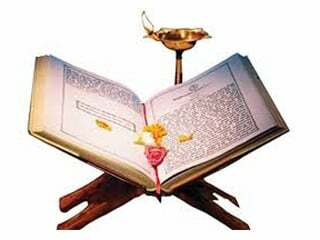 How were four Vedas created? 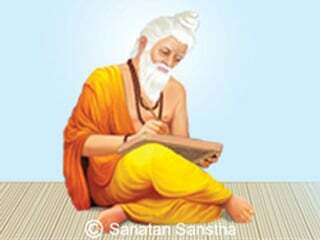 Why are Upanishads also known as Brahmavidya?